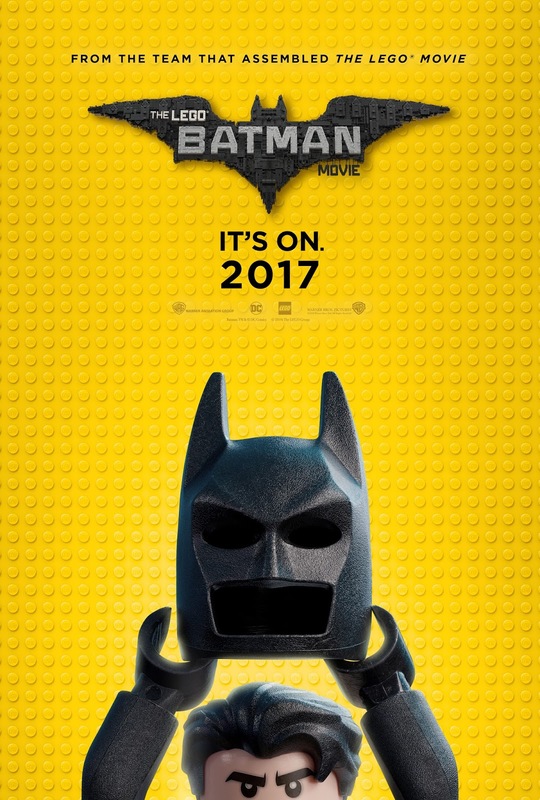 In the similar spirit of fun that made “The LEGO Movie” a worldwide phenomenon, the self-described leading man of that ensemble – LEGO Batman – stars in his own big-screen adventure. But there are big changes brewing in Gotham, and if he wants to save the city from The Joker’s hostile takeover, Batman may have to drop the lone vigilante thing, try to work with others and maybe, just maybe, learn to lighten up. Will Arnett returns to voice the Gotham vigilante in the satirical spin on the classic comic book character. The film also stars Michael Cera as Batman’s sidekick Robin, Rosario Dawson as Batgirl/Barbara Gordon, and Zach Galifianakis as The Joker, Ralph Fiennes as Alfred Pennyworth and Mariah Carey as the Mayor of Gotham. Opening across the Philippines on Feb. 09, 2017, “The Lego Batman Movie” is distributed worldwide by Warner Bros. Pictures, a Warner Bros. Entertainment Company.